Insulin helps to keep your blood sugar level normal. 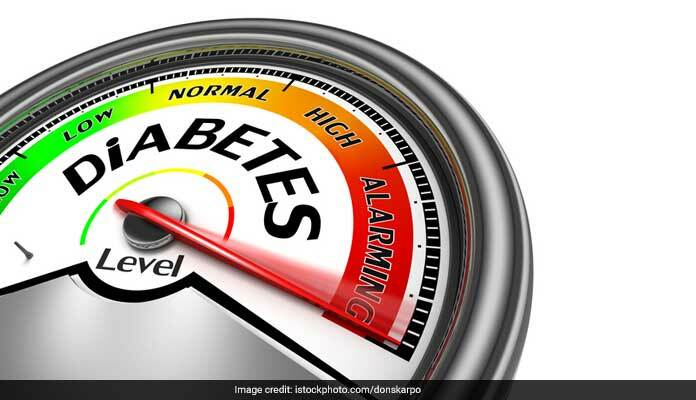 Diabetes is a medical condition that impairs the body's ability to process blood glucose, which is also known as blood sugar. Insulin injection is needed to treat people suffering from type 1 diabetes and some people with type 2 diabetes. However, type 2 diabetes can be managed by some lifestyle factors such as weight management, healthy diet and physical exercise. This injection helps to control blood sugar levels of people suffering from type 1 and type 2 diabetes. Insulin is a hormone made by the pancreas which allows the human body to use sugar from carbohydrates in the food that you eat for energy or to store glucose for future use. 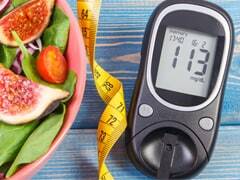 Insulin also helps to keep your blood sugar level normal that is neither too high which is called hyperglycemia or too low which is called hypoglycemia. Insulin allows the glucose to enter into cells, stimulates glucose storage in muscles and liver, regulates blood sugar levels by inhibiting liver glucose production and stimulates the growth of fat and muscle. Many cells of the body rely on insulin to take glucose from the blood for energy. If you have just been diagnosed with diabetes, you might be wondering about whether you should take insulin or not. The answer depends upon the type of diabetes you have and how much your condition has progressed. Injections of insulin can manage both types of diabetes. The injection acts as a replacement for or supplement to your body's insulin. People suffering from type 1 diabetes cannot produce insulin, so they just inject insulin to lower their blood sugar levels. As mentioned above, many people with type 2 diabetes can manage diabetes with lifestyle changes and medication. 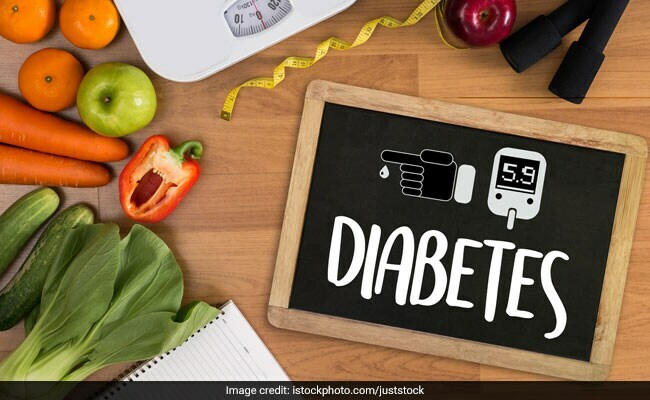 However, if these treatments do not help to control blood sugar levels, these people will also need insulin to help control their blood glucose levels. If you have just been diagnosed with diabetes, you might be wondering about whether you should take insulin or not. According to the doctor Ritesh Jha, "Insulin is essential for type 1 diabetes and is required for many patients with type 2 diabetes. Several factors related to diet, lifestyle, urbanisation, mechanisation have contributed to increase in population of people with diabetes. In 2030, it is estimated that there will be more than 500 million people with diabetes in the world. Out of these, about 80 million are expected to be needing insulin. However, with the current scenario, half of these are unlikely to have access to insulin. Various reasons for this are high cost of insulin, non-availability in remote areas, difficulty in procuring insulin in war zones etc. These factors are especially important in Africa, South Asia and some parts of Middle East. Also, one needs to understand that insulin is a hormone and needs to be refrigerated. In remote areas, this might be problematic." Dr. Sujeet Jha said, "Insulin is one of the biggest discoveries we could have for the treatment of the chronic disease diabetes. Many people suffering from diabetes think that the insulin injection is taken when the disease gets complicated. However, this is not true as the injection insulin is absolutely safe. Moreover, insulin is a safe treatment which helps manage the disease better."